Find out more about the various types of allergy, causes and ways to help provide symptomatic relief. 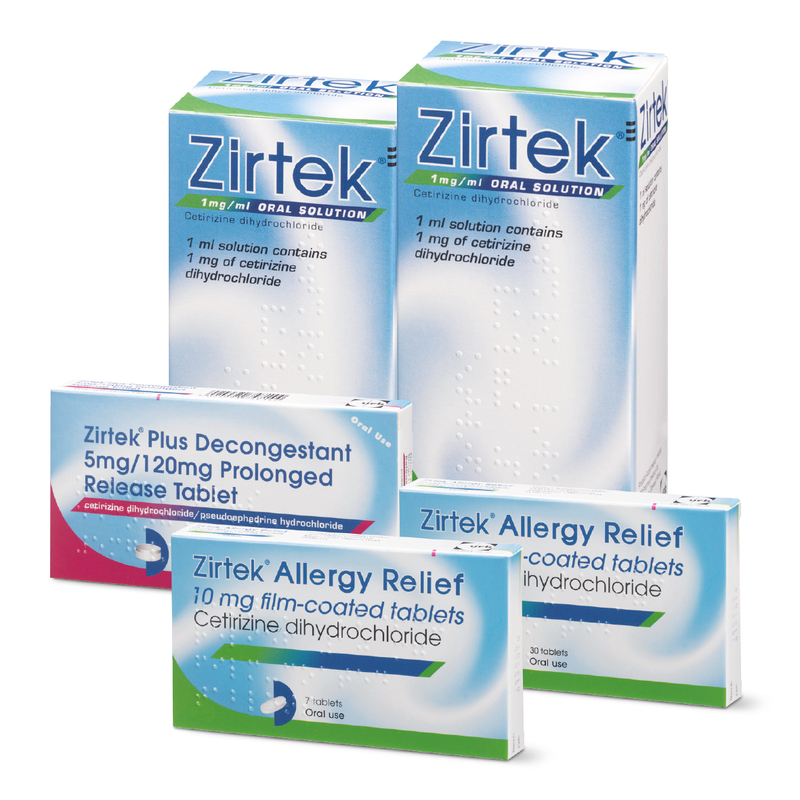 Zirtek is second generation antihistamine, which does not cause drowsiness, in the majority of people. Helping to provide relief not only from the symptoms of hayfever but also skin, dust and pet allergies. Take a look at our Zirtek product range to find the right treatment for you. Read our blog for the latest news, hints and tips. Planning a day out with the kids? Be sure to check our pollen forecast for the current levels wherever you are. Visit: https://pollen-count.zirtek.ie/ Zirtek Allergy Relief is available in an oral solution for ages 2 and upwards and in tablets..